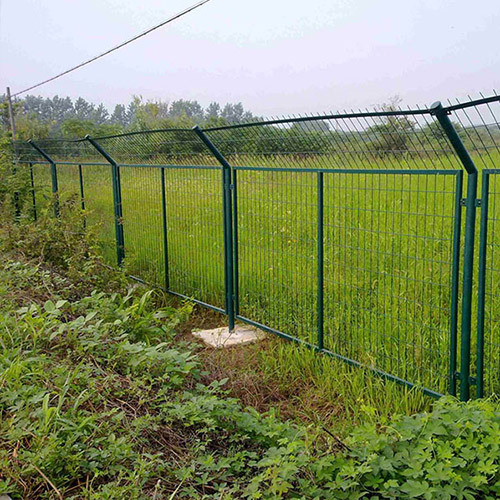 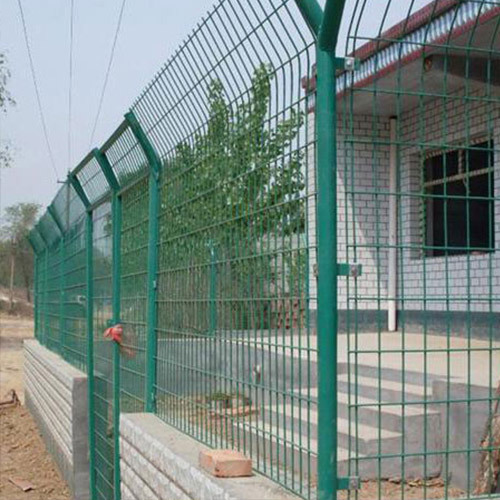 Welded Fence Mesh, Welded Wire Fencing, Welded wire mesh fence suppliers and Exporters. 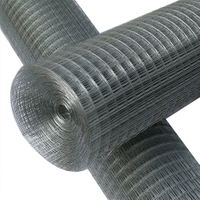 Material: Low carbon steel iron wire & pipe,stainless steel wire, aluminum alloy wire. 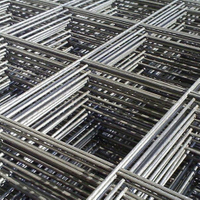 Surface: Hot-dip galvanized , electrogalvanized, PVC coated & painting. 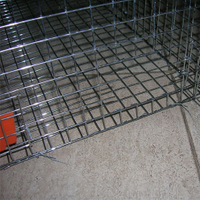 Feature: Easy to set up, bright color, easy maintenance. 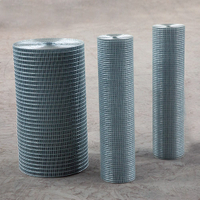 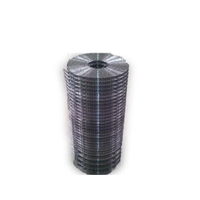 Weave and feature: Welded diamond pattern, uniform Aperture, surface flat, handsome, enough width, big wire diameter, antisepsis, long using life, tidy, utility. 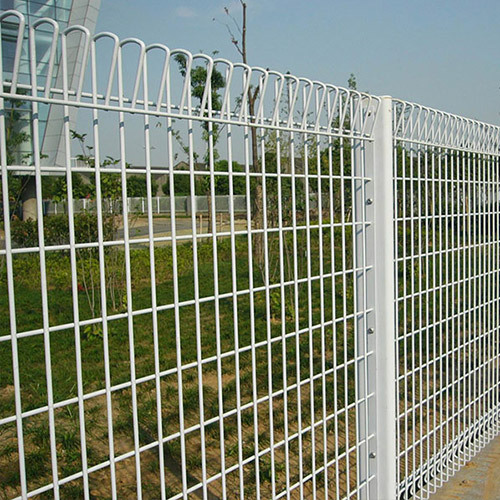 Use: It can use highway,airport,playground,park,garden. 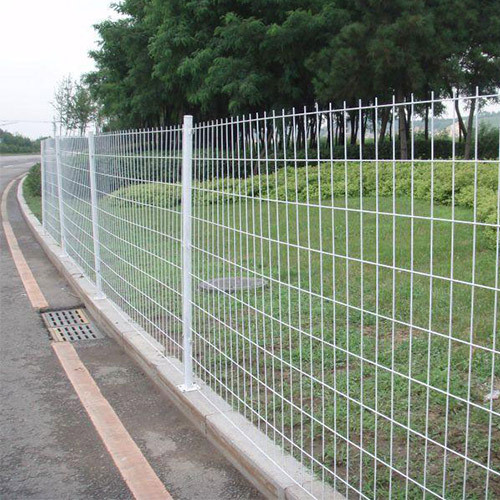 It also can use in farm, ramp, and bridge. 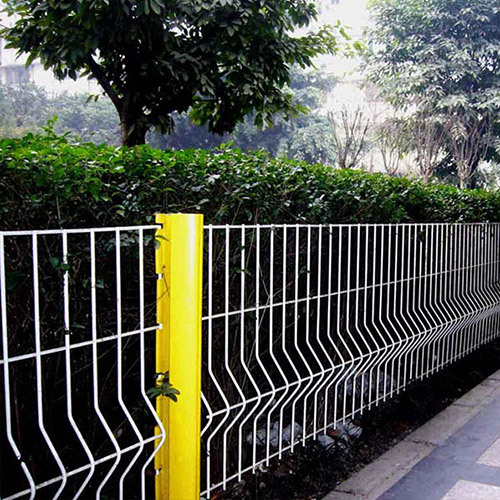 Reservoir and other civil engineering. 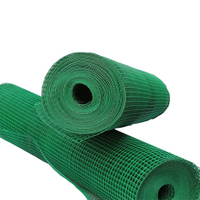 It is good material to prevent or control flood. 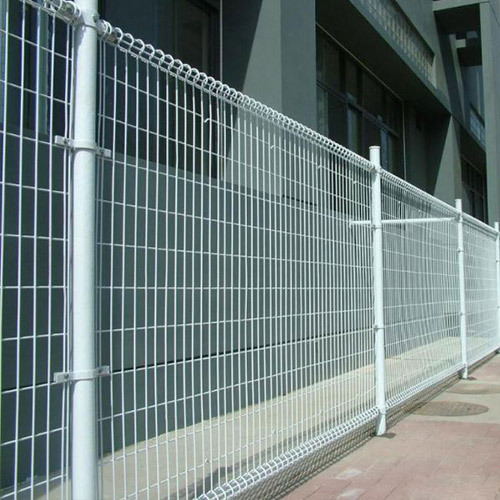 Production Process:Iron steel bar, Wire drawing,Rust removing, Straighten wire, Cutting wire, Welded Black fence panel, Bended ,Acid washing Galvanizin, Cleaning & Drying.